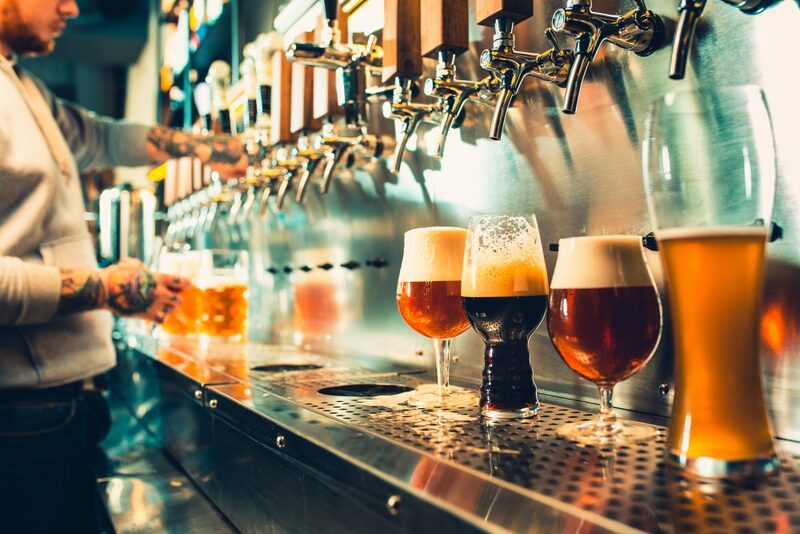 For restaurants, bars and craft brewery operators, your high-volume sales make keeping tabs on inventory, cost of goods sold (COGS) and month and annual close processes a timely and sometimes painful process. Our team at Fisher, P.A. can alleviate these stressors by providing business advisory best practices and industry specific monthly accounting reports to make sure your selected goals are in sight and on target. 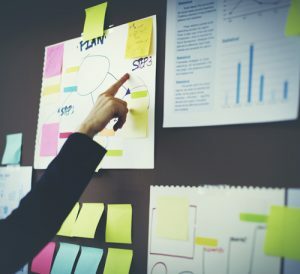 Should you need to implement a more savvy ERP (enterprise resource planning) system or POS (point-of-sale) system, we are happy to offer recommendations on technology and business system improvements, as well as monitor your progress to make sure you’re operating at the highest level possible. Let our firm take this challenging process off your plate so you can focus on your clients and remain heavily involved with satisfying your customers. Each year brings new regulations, and our CPA team is here to make sure you remain compliant throughout the evolving consumer industry environment. We provide the oversight of a tax expert and analyze the tax implications of business decisions you face. We’re on your side, making sure no surprises appear throughout the year and verifying that your reporting is consistent and accurate. We can see the bigger picture and form a plan far beyond the scope of a tax software application. 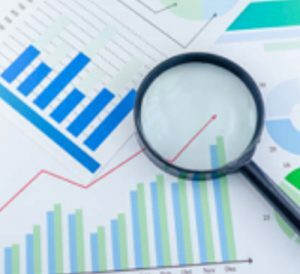 With all your accounting and reporting needs met by Fisher, P.A., you are well informed of your business financial position – without the additional costs of HR and IT requirements you would have by hiring in-house. 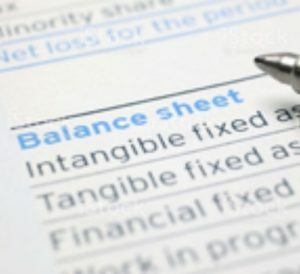 Outsourcing these accounting services provides greater controls over operations of your company. 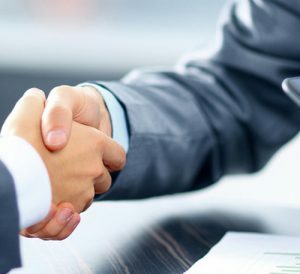 You can rely on our team to thoroughly review your transactions and prepare professional financial statements, allowing you to make better and timely business decisions.